After 8 hours travelling on a boat I finally put the wheels of my car on British soil. My first reaction was, why did they not drive on the right side of the road like everybody else? It felt so dangerous to drive in the opposite direction. Not surprisingly, my second reaction was to put the windscreen wipers on. Three hours later after being stuck in traffic, I finally arrived to my accommodation, a typical English house made of red bricks in a small neighborhood with terraced houses in Cheltenham. My name is Arnaud Guillet a French student, I am 19 years old, studying management at Audencia bachelor Business School in Nantes, France. During my first year at Audencia Bachelor I have to complete a 6 or 8 weeks internship abroad. I chose the United Kingdom to improve my English, which for me is the most important language in the world. I also wanted to discover the British culture. Why I chose Market Dojo? 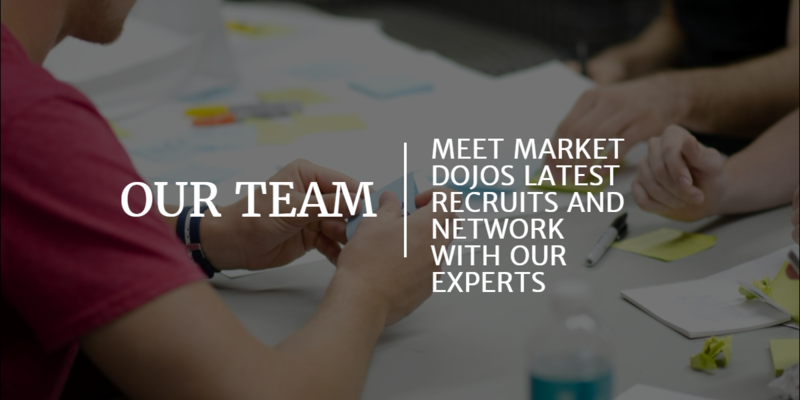 Two other students from my business school had already done an internship at Market Dojo and they had enjoyed their time there, learning lots of new skills and meeting new people, so I decided to send my application. I was very pleased to be finally selected as I was not the only one from my school to apply. How was my first day at Market Dojo? I had a very good welcome by the team. The work atmosphere was very good, the people seem friendly and hardworking which make the working conditions really enjoyable. What I am I going to do outside of work? I want to explore London, many of my friends from school are completing their internship in London, so I would like to visit them. I am also a big fan of football and would like to go and see a game of Premier League and finally discover the british culture to see the difference with the french culture. What do I like most about England? What I miss most about France? The blue sky. Here, even when the weather is nice the sky is grey… But what I miss most is my mother’s food, the bakery with the traditional french baguettes and the croissants and of course my beautiful city of Nantes. To conclude, my arrival has been overwhelming but exciting. I feel lost without recognisable landmarks, lost in a different culture and lost driving on the opposite side of the road! Language is also difficult but I am hoping that will get easier..
Whilst I am missing France and my Family I know that once the routine sets in, everythings is going to be better and I will discover and learn lots of new things.